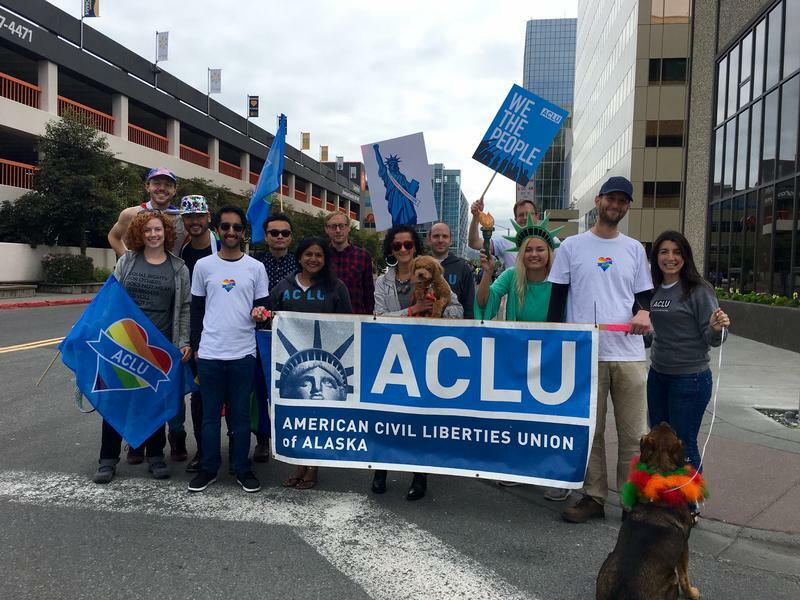 The American Civil Liberties Union (“ACLU”) of Alaska Foundation is a non-profit, non-partisan charitable organization dedicated to advancing the cause of civil liberties in Alaska through public education, advocacy, and legal action. 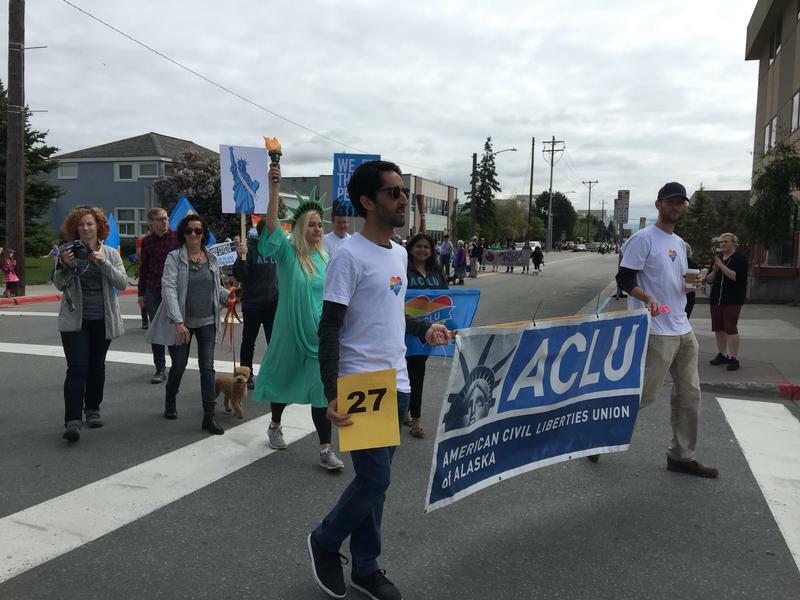 The ACLU has been an integral part of Alaska for 46 years, protecting Alaskans across the state and advancing constitutional guarantees of privacy, free speech, voting rights, reproductive freedom, due process, equal protection, and the rest of the Bill of Rights. The ACLU receives no funding from the government: your support is what lets us protect and expand the constitutional rights and civil liberties of all Alaskans. Together, we form a powerful partnership to advance the Bill of Rights. From Ketchikan to Utqiagvik, from Fairbanks to Juneau, from Bethel to Anchorage, your donations make a big difference in the lives of all Alaskans by: keeping the government out of our private lives; making sure that free speech stays free; ensuring that no one can be fired from their job or evicted from their home based on who they are or whom they love; standing up for women’s reproductive freedom; making our criminal justice system fairer and smarter; and ensuring that every Alaskan has the right to vote. You help us continue to stand up for all Alaskans by protecting and expanding everyone's constitutional rights and civil liberties. Thank you for standing with the Constitution: because freedom can't protect itself.